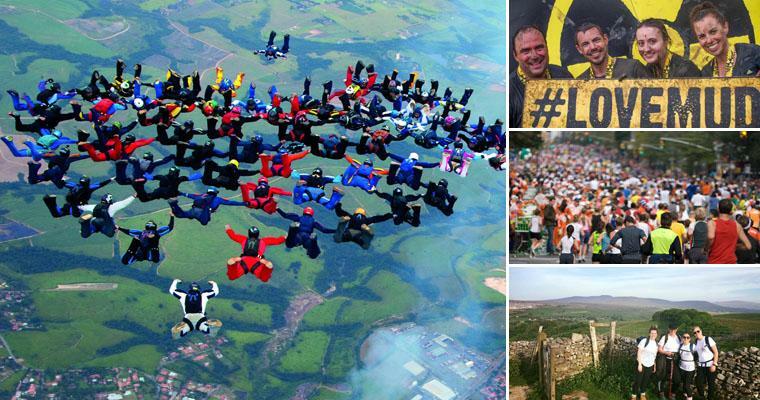 We have a jam-packed year of fundraising coming up for you to get involved with. 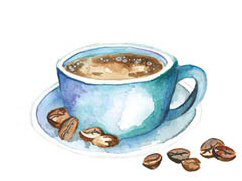 We have everything from coffee mornings to treks up Mount Kilimanjaro. Take a look at these confirmed events and join us to raise money and awareness for homeless causes in the UK and overseas. To register for any of these events, simply click on the links below, email foundation@fineandcountry.com or call +44 (0)20 3368 8221. Join Fine & Country Canary Wharf to celebrate the thousands of runners taking part one of the world's most popular events. 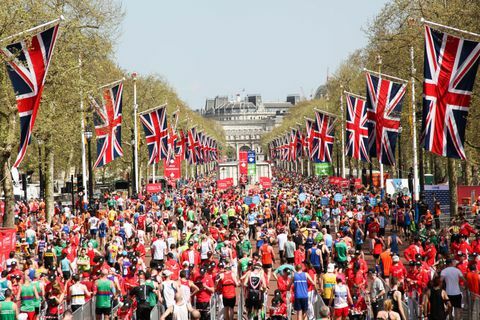 Based in their office in Limehouse, 14.5 miles into the race, the Fine & Country team will have refreshments and fundraising games to support homelessness. Stop by and say hello! 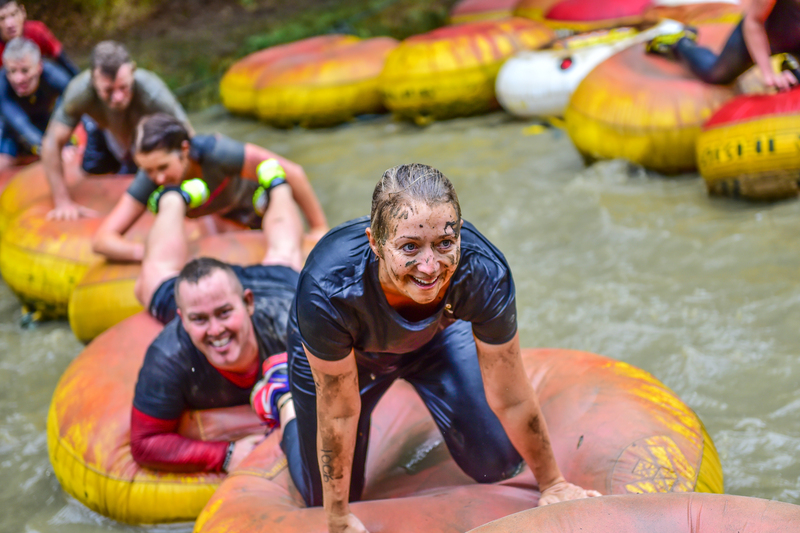 Fine & Country Lancaster will tackle this 5km mud run to support the Lancaster & District Homeless Advice Service. The team will work together to get past more than 30 obstacles! Pop into our offices for a slice of cake, cup of tea and a chat to get people talking about homelessness. 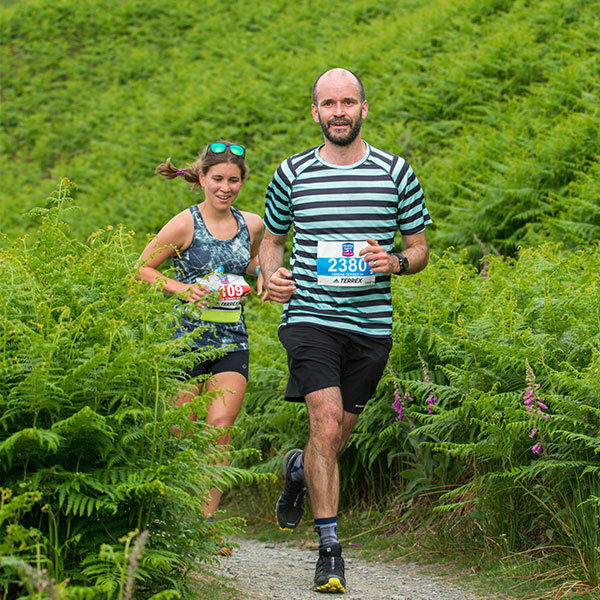 Fine & Country Lakes and Lancaster will run a mountainous trail route across Keswick, Cumbria at the Keswick Mountain Festival. Join our team to raise money for Lancaster & District Homeless Action Service. Sign up here. 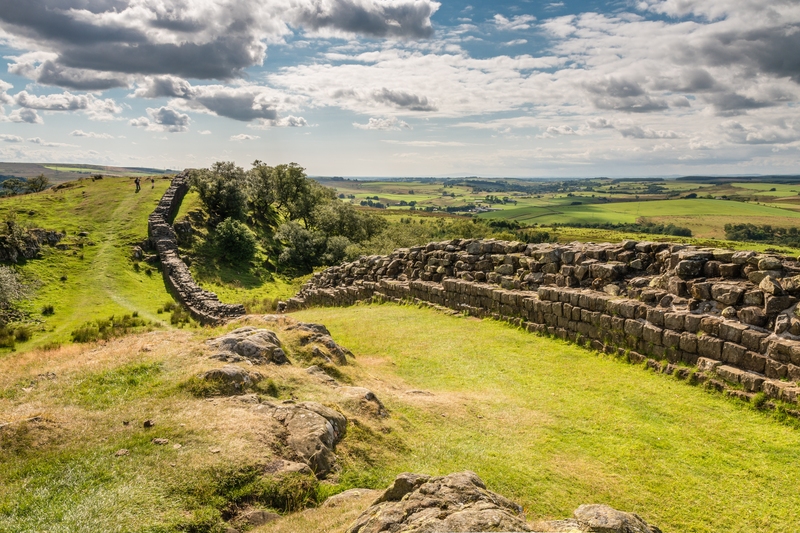 Could you run three marathons in three days along Hadrian's Wall, one of England's most prestigious heritage sites? Join Fine & Country Droitwich Spa for their third fashion show at Grafton Manor, a stunning Elizabethan manor house in Bromsgrove, Worcestershire. 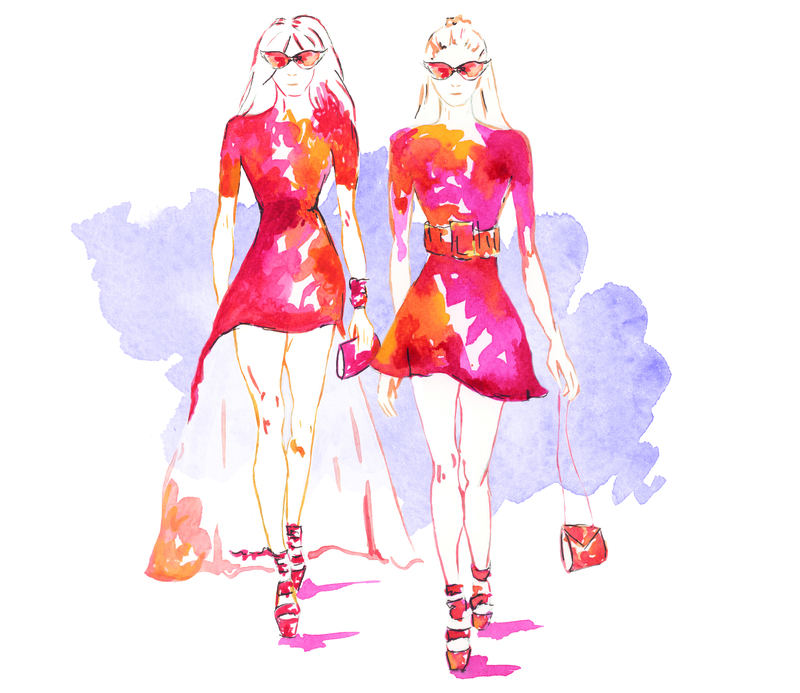 The afternoon will feature a fabulous fashion show, prosecco and afternoon tea, a raffle and accessories from exhibitors, all for £25. Contact vanessa.bradford@fineandcountry.com to book your tickets. 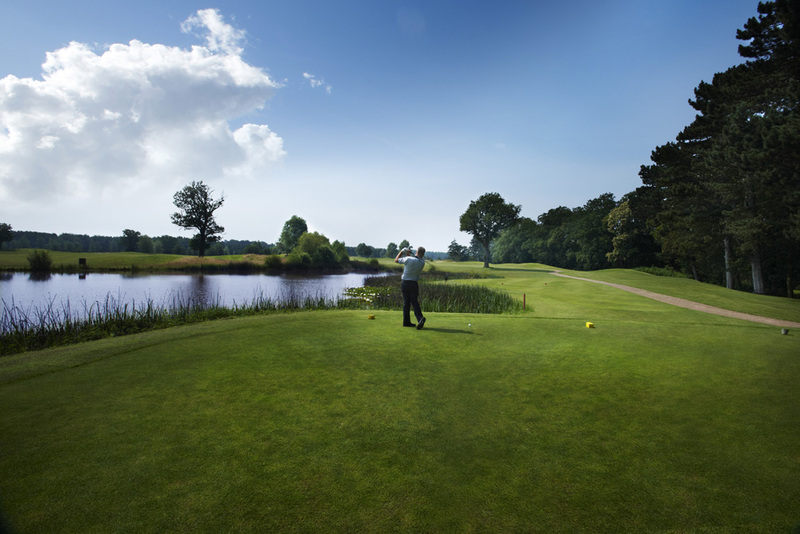 Join an exclusive charity golf day at the Leamington & County Golf Club for a fantastic day out in the sun with optional drinks at the 19th hole. Tee times from 11am. Four-ball set up. £50 per person. To book your place, please email mark.griffiths@fineandcountry.com. 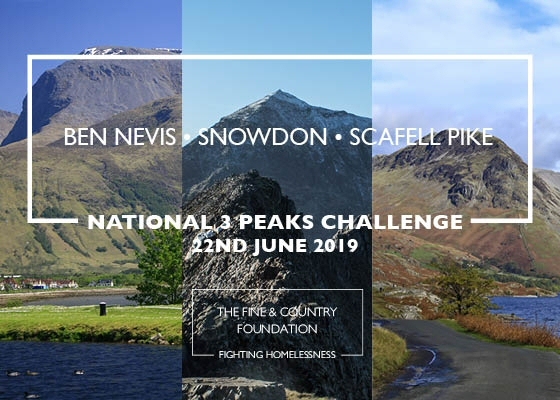 Climb Ben Nevis, Scarfell Pike and Snowdon in 24 hours. Logistics, endurance and teamwork will make this a day to remember. 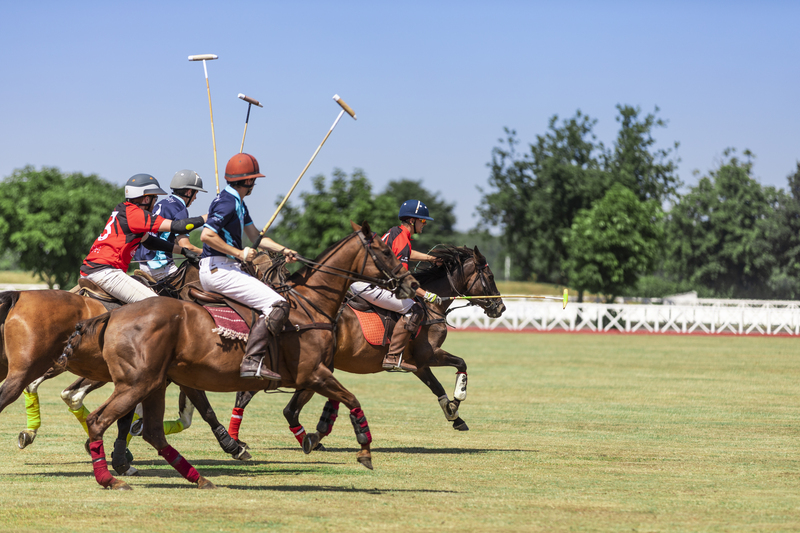 Join us for the largest event of the year, with more than 1,000 attending the Dallas Burston Polo Club in Leamington Spa for a fantastic day for all the family. Tickets available in spring. Take part in our golf day on Friday 6th at the London Golf Club and enjoy our family day on Saturday 7th with quad bikes, barbecues, music and plenty of activities. 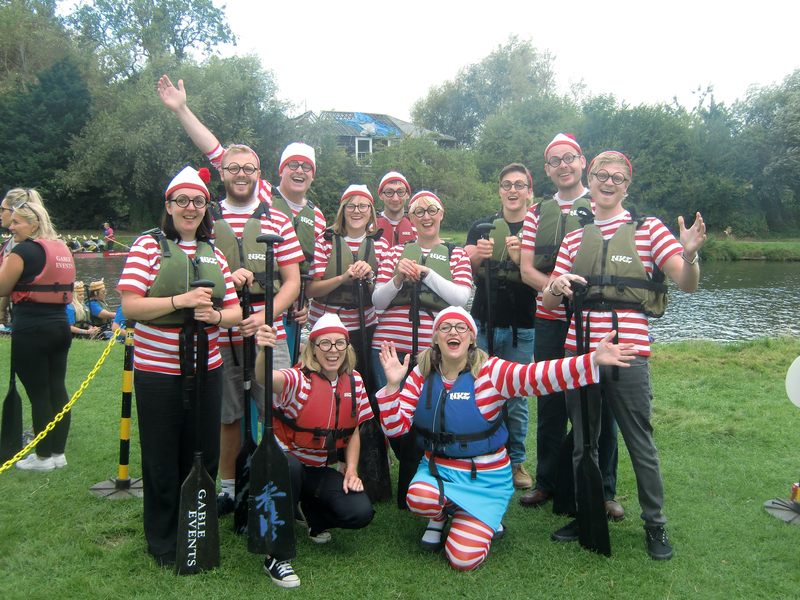 This wacky event involves, dressing up, splashing about and teamwork. Take a look the highlights from our previous Dragon Boat Race here. Join Fine & Country for our first charity ball at the stunning location of Grafton Manor, Worcesterhire. Arrive at 7pm for a glass of champagne followed by a three-course dinner, auction, silent auction and raffle to support our homeless charity. Tickets are £75, discounts available for tables of 10. Contact vanessa.bradford@fineandcountry.com to reserve your place. 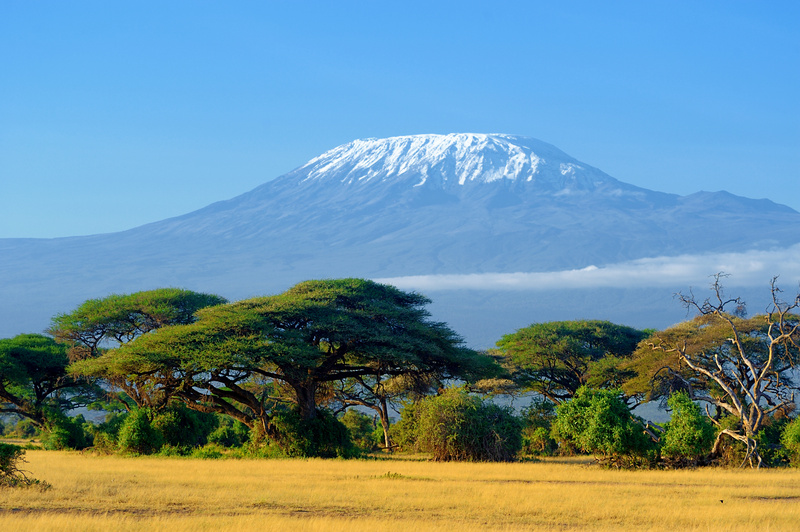 Test your strength with our 10-day expedition to climb Mount Kilimanjaro. 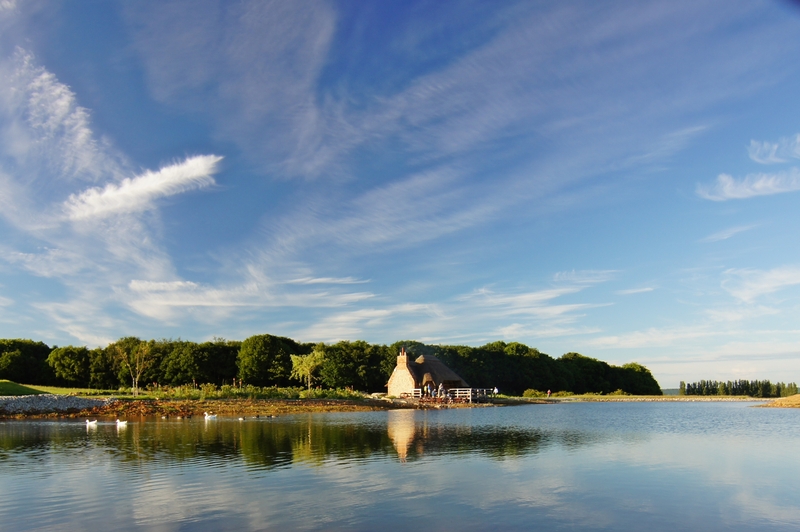 Enjoy breath-taking views and life-long memories with our private tour group. Take part in our three-day hike from Kathmandu to the hillside village, Thangpalkot1 and see how this village has been transformed in the three years since the devastating earthquake flattened the region. See the highlights from the latest expedition here. 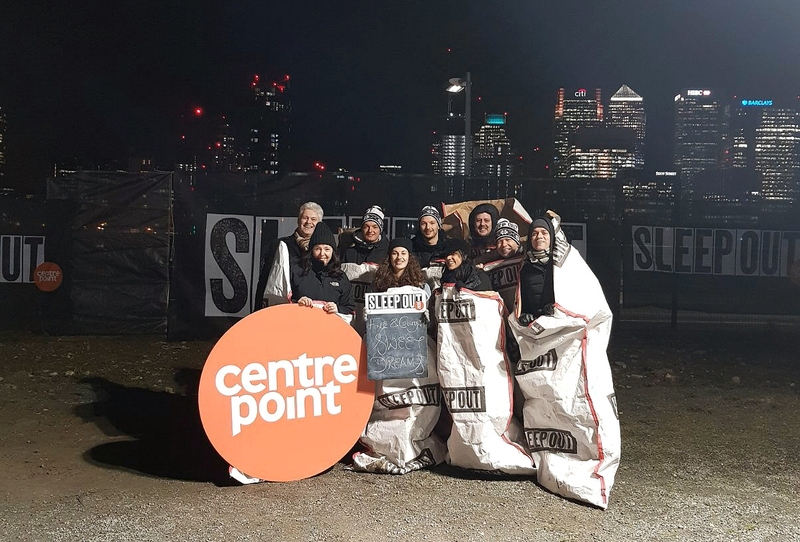 Join thousands across the country to sleep rough for one night to raise money and awareness of homelessness before the chilling winter months take their toll. 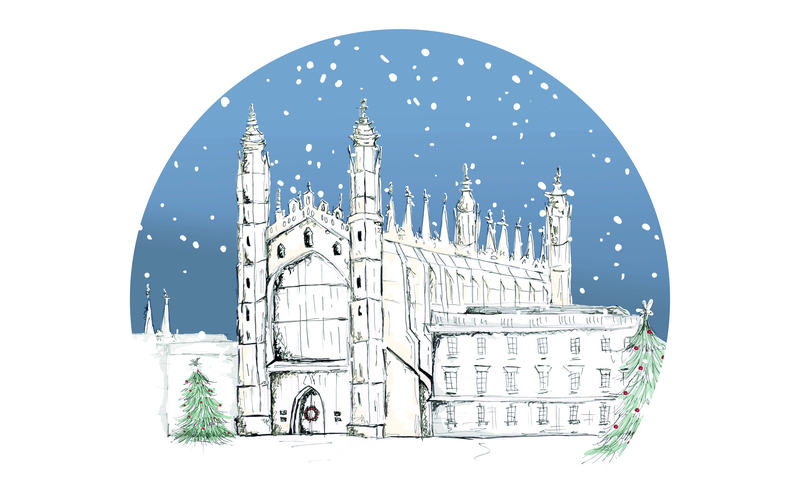 Last year's carol concert at King's College, Cambridge inspired Fine & Country Northampton to get involoved. They have partnered with All Saint's Church in the city centre for a spectacular evening for all the family. Tickets will go on sale in autumn. Following our sold out event last year, we have continued our partnership with King’s College, Cambridge, for you to enjoy the delights of the King’s Voices in a world-renowned venue, tickets go on sale in autumn. The dates of these events are yet to be confirmed. More events and fundraisers will be added, stay tuned for more exciting ways to get involved. 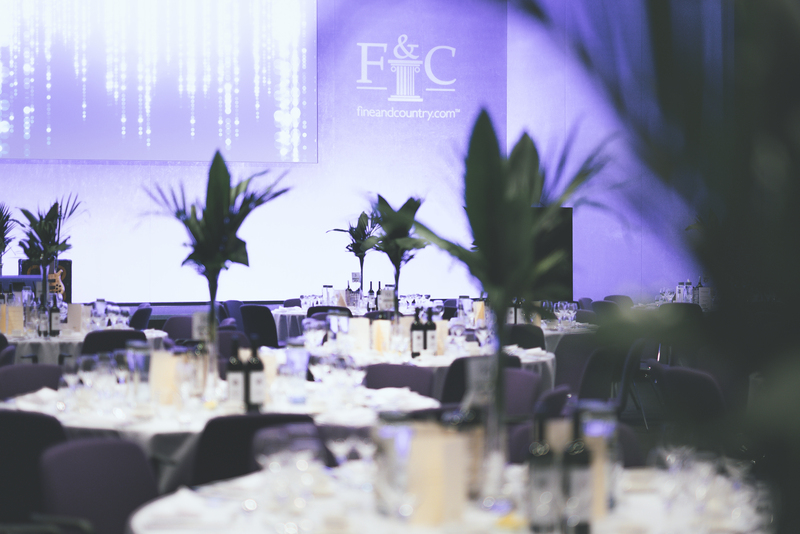 To sign up for any of the events above, contact foundation@fineandcountry.com or call +44 (0)20 3368 8221. Can’t find something that suits you? We can create bespoke fundraisers to support a homeless charity of your choice. All unallocated donations go into our grant pot which is open in March and October each year. Find out more here.